Slow Down for Kidneys Sake! Chinese medicine is based in a deep understanding of the patterns of nature, and the implications and applications to the human body. In winter all things in nature wither, hide, return home and enter a resting period. Animals hibernate as the cold weather comes in, trees and plants move back to seed, and the waters of the earth freeze as snow falls. This season is pure Yin energy – feminine, dark, cool, slow and restful. To act in accordance with seasonal, geographic, and personal factors is the way of health in China. We are intimately connected to the flow of energy, and one can see and feel this energy in the patterns of the sun and moon, and their changing trajectory across the sky throughout the year. This Yin season keeps me feeling dark, down and deep in my practice. And exhaustion is part of Natures reminder to store and sleep for Springs arrival soon. The quiet stillness of winter allows us to nourish our life force, like seeds that burst and bloom in spring. In cold weather we naturally want to go inward and be more still, meditate or rest by a fire with a cup of tea. The philosophy of health in winter is to conserve and store energy. Thisis the season associated with water, when darkness, rain and snow remind us of the power of it. Water provides the nourishment for all activities of life, birth, and growth, and contains the seeds and sustenance of life. In winter, make sure to nurture and nourish Kidney Chi, as it is easy to feel zapped and easily depleted of energy. 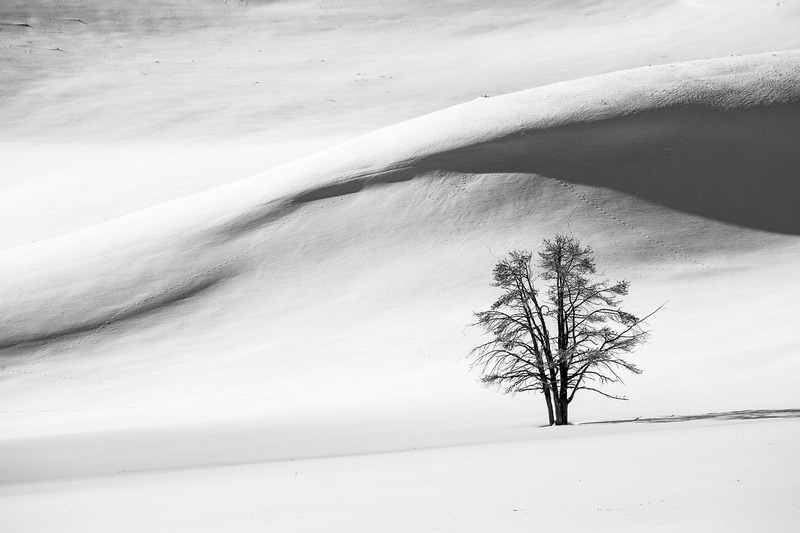 Our bodies instinctively crave the fundamental principles of winter: rest, reflection, conservation, and storage. When we shift into this season, our body becomes more vulnerable and enhancing and restoring balance in winter creates optimal health and immunity throughout the year. The Kidney is the foundation for growth, development, and reproduction; for healthy bones and marrow; and for brain functions of memory, concentration, and intelligence. Resting, storing and conserving energy in winter recharges us, so nourish and support Kidneys by layering them with warmth and protection. The “Kids” want extra warmth and tonification during cold months to sustain solid energy and enhanced well being throughout the year. Kidneys are the furnace to spark metabolic processes of the body, and they govern the low back, so conserve Kidney Chi and take care of your back. Kidneys regulate metabolism, filter and purify blood, and balance body fluids. They also supply us with willpower and motivation. 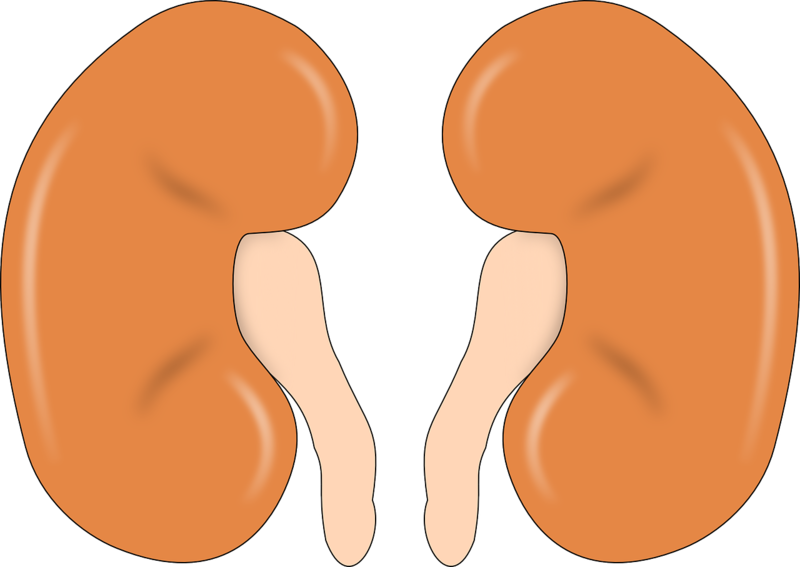 The Kidneys are the “Root of Life” and house the essence or prenatal force given at conception, Yuan Chi. Between the two kidneys resides an energetic center called Ming Men “Gate of Vitality”, at the second lumbar vertebrae. Ming Men is known as the “roots of the navel”, and defined as the “place of conjunction of original yin and yang.” Drawing energy into the Ming Men, is rejuvenating, as this is the place where energy is in “oneness”, not differentiated into male and female. It is both infinite potential and deep fulfillment. Ancient wisdom knew our connection to earth was essential to vitality, and a meridian point on the bottom of the foot (Kidney 1) is Yong Quan – Bubbling Spring which is “major entryway for absorption of Earth Chi,” so take care of your feet! In winter we want to hibernate, close into ourselves and be still; a time to create “yin within yin.” It is natural to feel like seeds in winter, dormant and silent, awaiting to embrace spring growth. Winter is a cold and contractive time, so clean up your diet and try a cleanse to support the Kidneys. Nourish and nurture your Kids this winter! Get enough rest. Napping is your best friend, and a good nights sleep. It is impossible to regenerate without enough sleep. Go to bed early and keep mental activities quiet and subdued. Stay warm, avoid the cold and keep from sweating. Meditate in any form comfortable to you, for a few minutes every day. Make space for yourself and include activities that nourish and inspire you. Limit the time you’re in environments of stress, and consider environmental and personal stress when evaluating situations. Go outside for at least a few minutes every day, and breathe deeply to calm your mind. Eat more cooked and warm foods than cold and raw foods. The kidneys love soup, sesame seeds, nuts, mushrooms, black beans, seaweed, longan and root veggies, so make soups and stews this time of year. Keep warm. The bottom of your feet is where the kidney meridian begins (K1 Bubbling Spring). It pulls Chi up from the earth into itself to give life force. If it’s chilled, it is unhappy and doesn’t work well. The same is true for your center. If it is cold, it depletes Chi. Stay hydrated. Both our bodies and the Earth are almost 70% water! 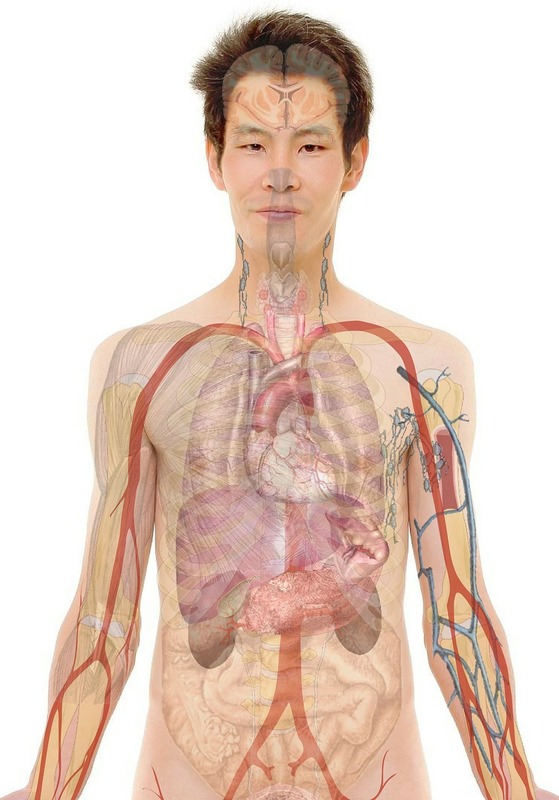 The Kidney is the ocean of the body, and like the ocean, it draws all water to form one large body. Oceans seem vast and endless, and the supply must continue in a constant and smooth cycle. Take care of your ocean and drink water to feed it! I’ll add tips for yoga poses on the next post, but in the meanwhile, think Twists! Enjoying all the “chi” knowledge I’m gaining through your blog. thank you Cora, I love that you take us through the seasons and the 5 elements blending so many philosophies and doctrines flowing and weaving and supporting the growth of so many. Beautiful, knowledge, purity, if we follow all this , we will live a beautiful life, SIMPLE LIFE HIGH THINKING. Love nature, nature takes care everything, nature loves back, always.